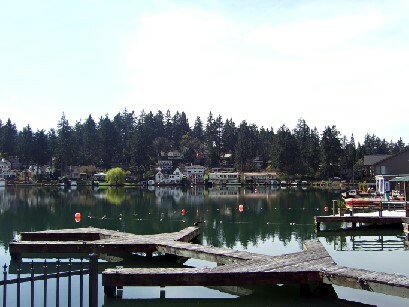 Lake Oswego is south of Portland, in Clackamas County, surrounding a beautiful privately owned lake. Lake Oswego is its own city, known as a fairly affluent suburb of Portland with a well-regarded school district. Lake Oswego’s Chamber of Commerce is quite active. To see the listings on their own page, click this link: Homes for sale in Lake Oswego.